There have been a lot of touching tributes flying around the Internet during the last 24 hours. I thought I'd share some of them with you, as well as links to their full texts. If you come across comments about Frid's life and career that you'd like to see here, please drop me a line in the comments below. 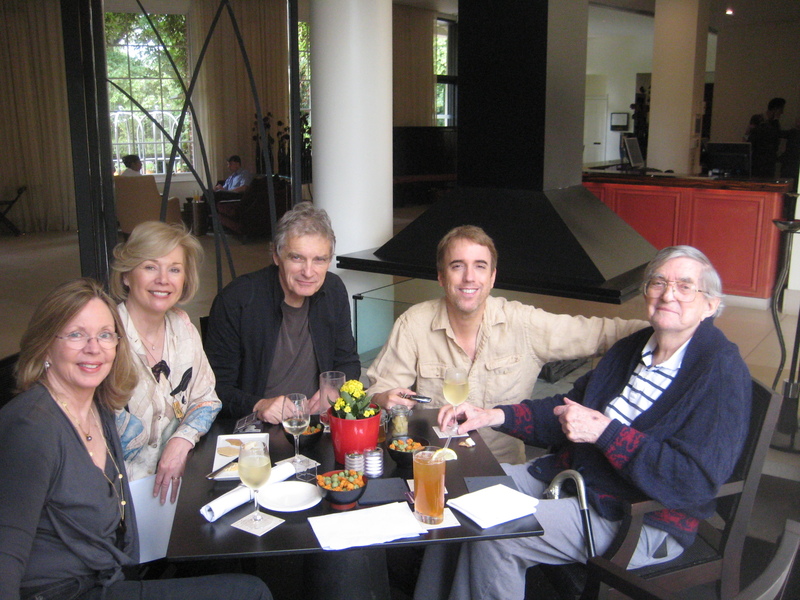 "Jonathan Frid was a one-in-a-million kind of guy, and I am so lucky to have known him." Good Night Sweet Prince and Flights of Angels Sing Thee to Thy Rest.